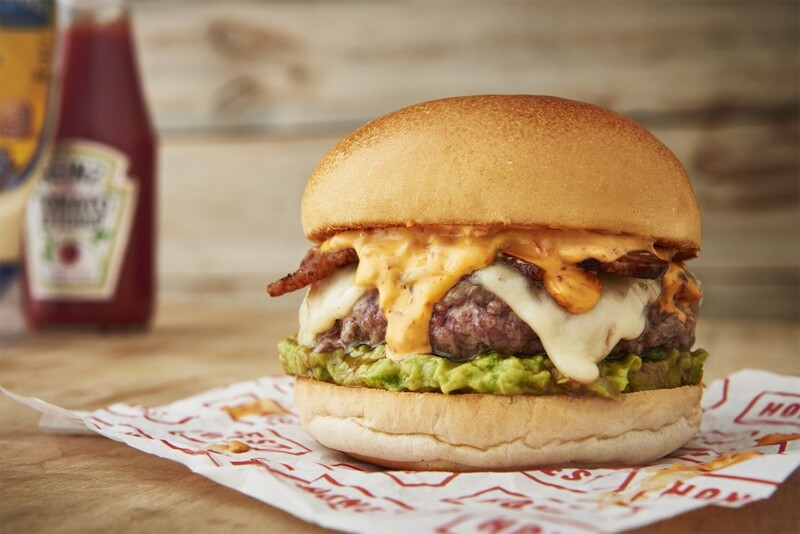 To herald the arrival of spring, Honest Burger are pleased to present the newest addition to their menu, The Guac Burger. This burger marries the smoky and Tunisian flavours of their delicious harissa mayonnaise with a sharp and rich homemade guacamole. Add in their customary Ginger Pig beef patty and smoked bacon with some Monterey Jack cheese and the taste sensation is complete. Being served now at The Bower for a limited time only so get yours before they are gone.